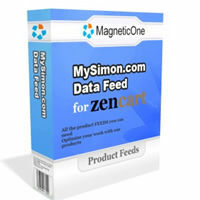 Zen Cart contribution which would help you export easy your products into MySymon.com - one of the best Pay-Per-Click service. You will be able to upload new file at any time from your Control panel with one mouse click! 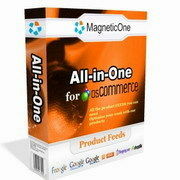 MySymon's strengths are its advanced research features and ratings capabilities. With an index of over 25 million products from more than 45, 000 ecommerce web sites it provides more product data than any other comparison shopping site.